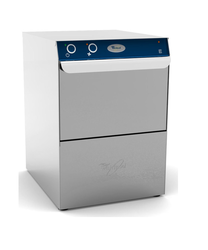 Owing to our expertise in this domain, we are engaged in manufacturing, trading and exporting Electric Appliances. 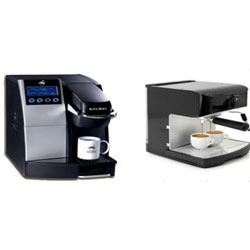 The range of electric appliances offered by us consists of Coffee Machine, Bar Blenders, Heavy Oven, Burner With Oven, Cold Dispensers, Heavy Mixer and many more to name. These appliances are manufactured by using quality-approved material and following the industry laid norms. Also, a team of experts monitor the production process, so as to manufacture premium quality appliances and remove defects, if any. 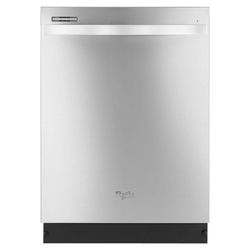 Stainless steel AISI 304 cabinet with double skined panels / Rack size - 50x50 cm / 400V 50hz 3 ph / 6.75 Kw / Auto self draining wash pump / Rinse aid pump / Hot water automatic rinse / Double filter / No of cycles -2 (60/120 sec) / Mechanical Panel / Water consumption 3 ltr / Equipment - 1 basket for 18 dishes,1 universal basket , 1 tea spoon rack / Dimension - 64(W)x73.5(D)x1420(H) . Rack size - 50x50 cm / 230 V, 50hz, Single ph / Power - 3.9Kw / Electro mechanical / No of cycles - 1 (120 sec) / Water consumption - 2.5 ltrs / Dimension - 58.5(W)x61(D)x82.5(H) cm / Equipments - 1 basket for 18 dishes , 1 universal basket, 1 tea spoon rack. With thorough knowledge of the industry, we are engaged in manufacturing, supplying and exporting Cold Dispensers. Offered dispensers are developed at our sophisticated manufacturing unit, in tandem with industry laid norms and standards. In addition to this, our professionals utilize high quality material and advanced machines to manufacture these cold dispensers. 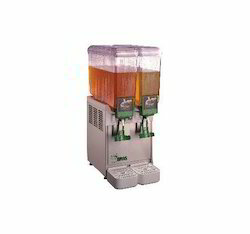 We also offer these cold dispensers in customized range, so as to match the exact requirements of the patrons. To furnish the diverse requirements of our clients in the best possible manner we are involved in offering an extensive range ofHeavy Mixer / Industrial mixer. 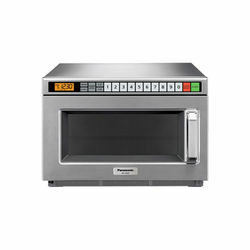 To furnish the diverse requirements of our clients in the best possible manner we are involved in offering an extensive range ofHeavy Oven. 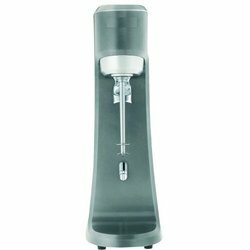 To furnish the diverse requirements of our clients in the best possible manner we are involved in offering an extensive range ofSingle Spindle Drink Mixer. Leveraging on the vast industry experience, we are engaged in manufacturing, supplying and exporting Bar Blenders. 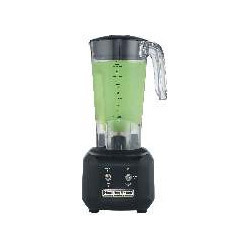 Offered range of blenders are manufactured in accordance with the industry laid guidelines. 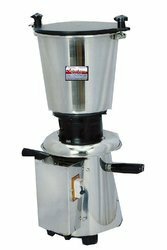 Along with this, our professionals make use of high grade material and latest machines to manufacture these blenders. 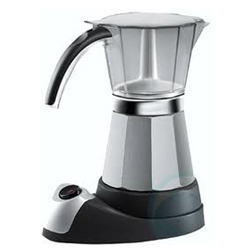 Further, a team of experts examines these blenders on different parameters to ensure their flawlessness. 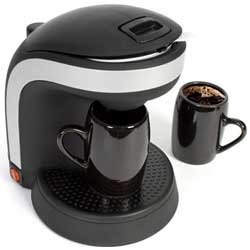 We are engaged in manufacturing, supplying and exporting an exclusive array of Coffee Machine. Our product-line is manufactured using premium quality material so that it is in adherence with international quality standards. These products are highly appreciated by clients owing to their excellent finish and contemporary style. Furthermore, we customize these products as per the specifications detailed by customers. With are counted among the most eminent organizations engaged in manufacturing, supplying and exporting Fruit Juicer. 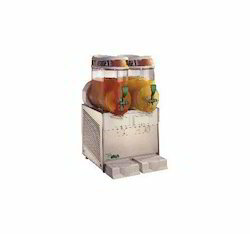 Offered range of juicers is manufactured according to the norms and standards of the industry. Along with this, our professionals make use of quality-tested material and modern machines to manufacture these fruit juicers. Before the final delivery, all these juicers are tested on variegated parameters of quality. Looking for Electric Appliances ?